Love love love my student discounts especially at J. Crew and Madewell. You can even use the discount at J. Crew Factory to score even better deals!! 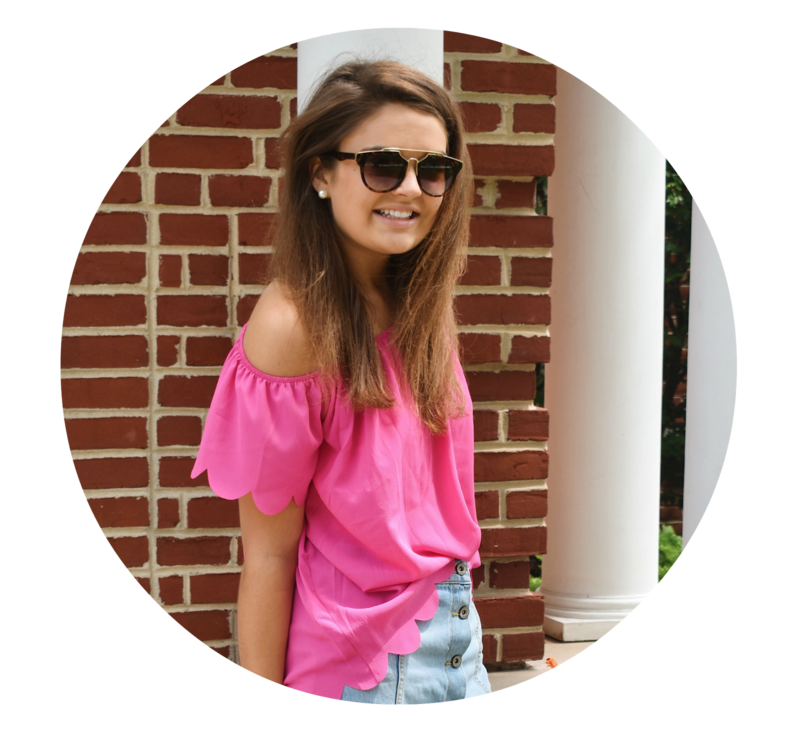 The only school discount I knew about was at J.Crew- I'll for sure be using these soon! 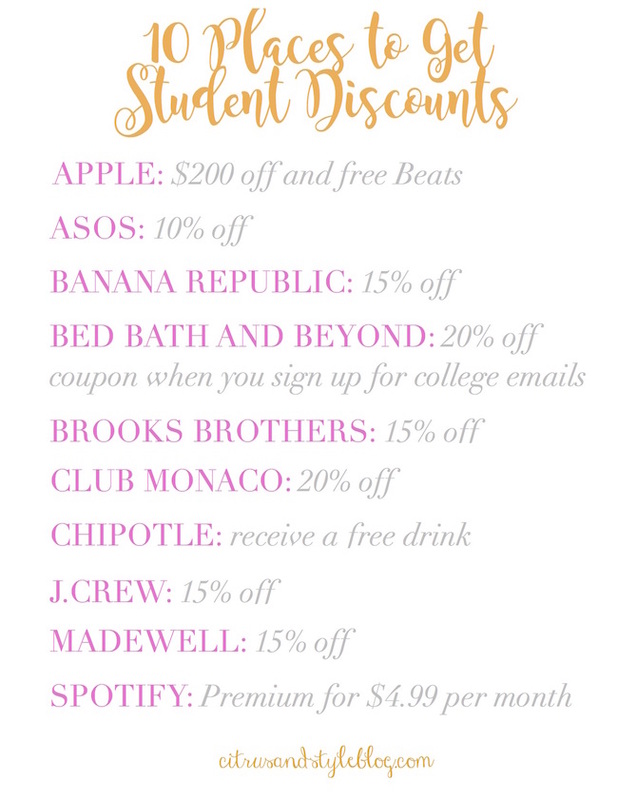 I will definitely be using this next summer once I'm a college students but can't wait to get these awesome discounts haha! But what is the Chipotle discount?? I must know! Haha :) Spotify Premium is honestly the BEST $4.99 I'll spend in a month; I was so happy to learn that they offered that for college students once my free trail ran out last summer! I'm really gonna miss it once I graduate— Madewell and J.Crew, too, because I buy 98% of all my clothes from these two stores. Ahh, what is this about a Chipotle discount? I wish I had known while I was in grad school last year--there was a Chipotle literally one block from my apartment! Thanks for the roundup!